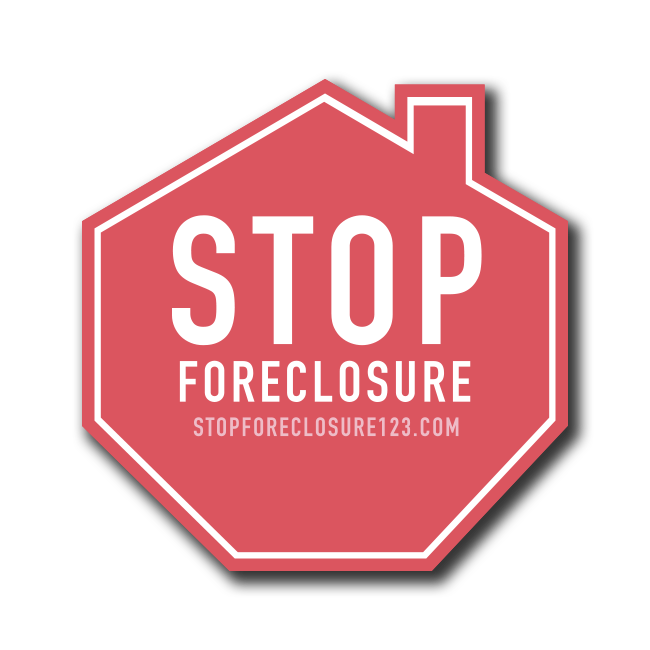 StopForeClosure123.Com | Learn the three ways to stop, delay or postpone foreclosure. Foreclosure is not always the only option. There may be options for you to stop, delay and even avoid foreclosure.